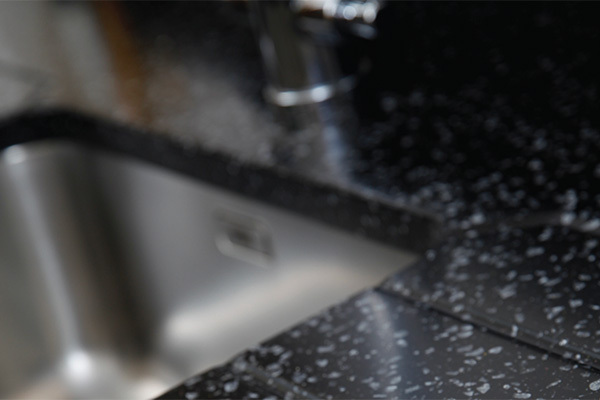 Want a cheaper alternative to granite worktops? 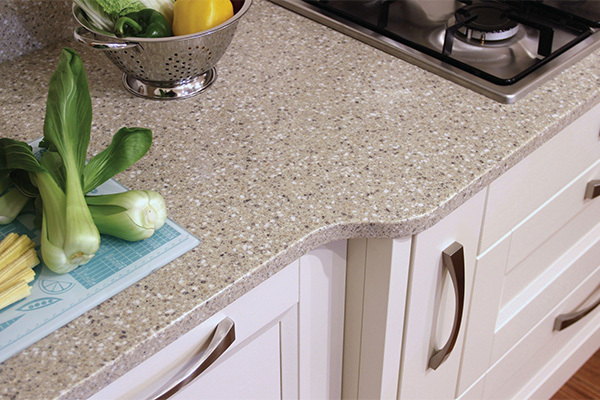 Well look no further than our solid composite worktops! Smooth to the touch, virtual seamless joints and these tops can be repaired if damaged. 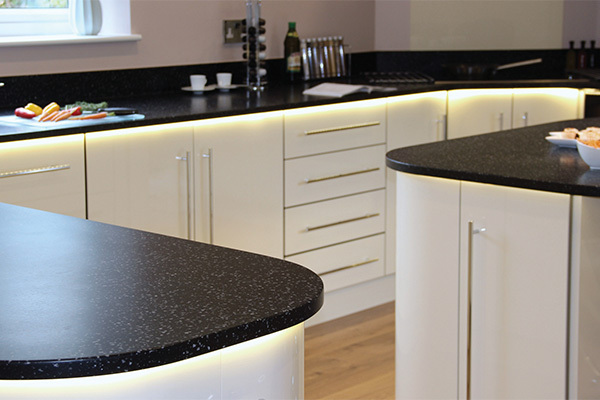 Lamform are able to offer our customers an alternative work surface from the standard laminate tops. 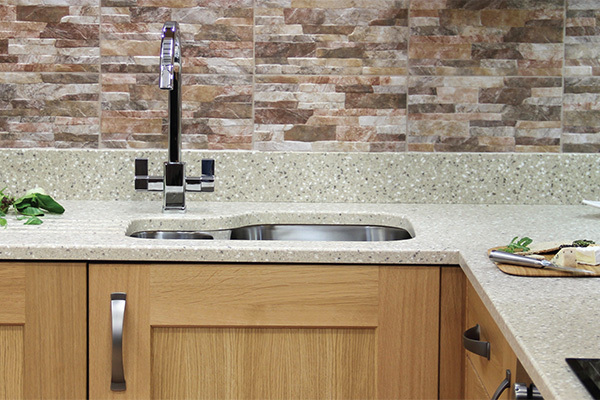 Composite worktops are solid surface materials sat on chipboard or MDF bases. They are cut and jointed as a normal worktop, but they are polished up afterwards to give you a smooth, virtually joint free surface. 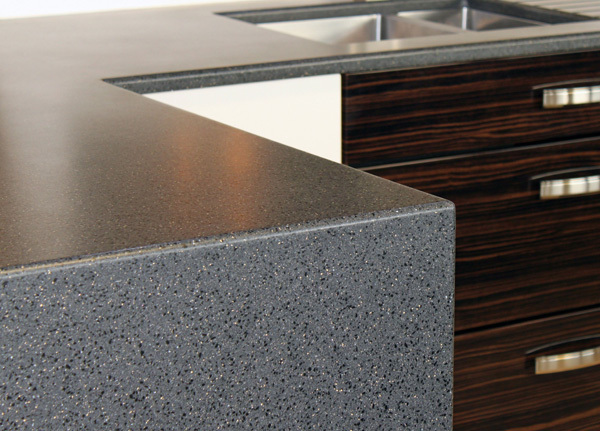 They can accommodate undermount sinks and drainer grooves; they are a great alternative to granite. Composite worktops are also repairable. If by chance they get scratched you are able to re-sand the tops which buffs them up as new.